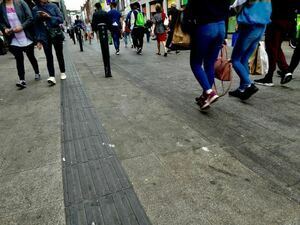 For weeks Grafton St. Ireland’s premier shopping street has been covered with a coating of slime and dirt, even though it is the height of the tourist season. On Saturday, the street was at last washed and cleaned. Why did it take the City Council so long to notice the problem? 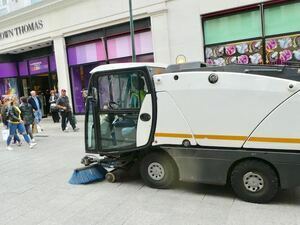 Posted in Misc and tagged filth, Grafton Street at 9:01 am on June 18, 2018 by Chompsky.